SOLD - 9659 Broadgauge Road Mechanicsburg, OH 43044! 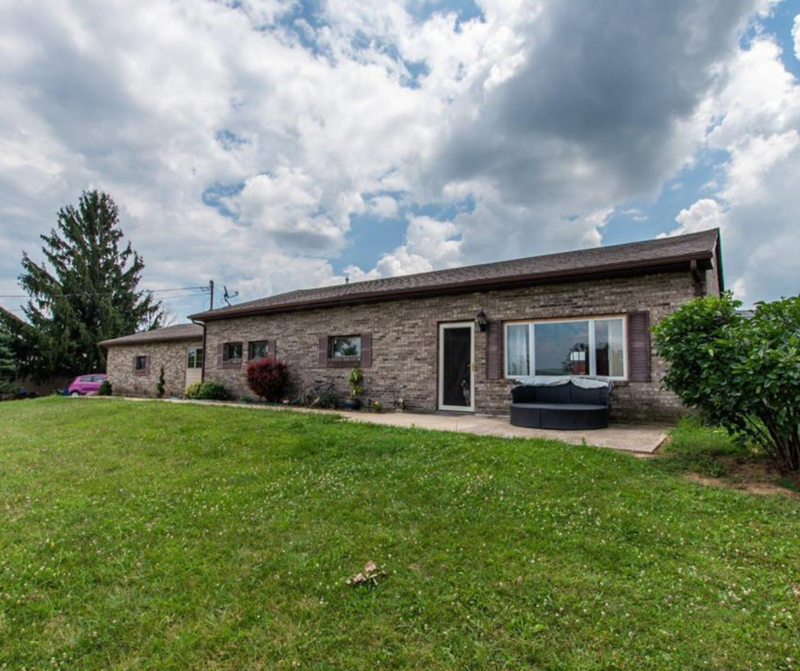 SOLD – 9659 Broadgauge Road Mechanicsburg, OH 43044! Check out this home recently SOLD in Mechanicsburg, OH!